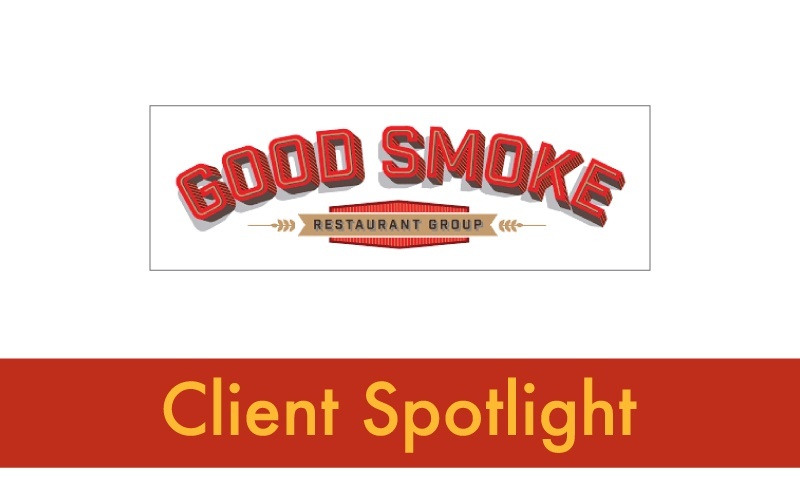 Good Smoke Restaurant Group is a barbecue-focused restaurant company which owns and operates two well-known regional brands: Jim ‘N Nick’s Bar-B-Q and Dinosaur Bar-B-Que. They currently operate over 50 restaurants and are poised for growth. As a Mirus client for over 4 years they've added a number of integrations into their data warehouse including : food cost, inventory, scheduled labor, budgets, speed of service and on-line ordering. I had the chance to sit down with Good Smoke's Reporting Analyst, Andy Short, to talk about how Mirus helps him manage all the data and reporting for two brands. How does Mirus help you manage across your two different brands? Well one of the nice things is we can look at sales from the two different systems together on the same report. We have reports that show entire company sales, and then broken down by each company, and then broken down by store. So you can really say is this barbeque restaurant in Syracuse performing as well as the barbeque restaurant in Atlanta. Two different brands but you still have a comparative basis there with the two of them. You guys have quite a few integrations into Mirus, how does that help? There’s various parts of the company that are represented by different systems obviously. We have Great Plains as one system that’s really financial level data. Operational data comes from the Point of Sale. There’s ties between the two but the systems don’t necessarily talk to each other. Mirus is a nice center point to bring the different items into so that we can compare apples and oranges really. Any integrations you don't have yet but are thinking of adding? The National Weather Service, that might be a good one. Because Syracuse, they get some snow, in fact we have some stores in Buffalo too, they can get a lot of snow. If we’re rolling over a soft period from last year it would be good to be able to track back and see why was it soft, say they had 10 inches of snow that day. What are some things you look at in your data? We look a lot at labor per sales. We have a nice integration with Hot Schedules. We’re pulling in scheduled labor hours and then we can compare that to actual to see how we trend during the week. That way we can see if we're doing what we thought we would do. The accounting group uses Mirus to look at tip declarations and tip pools for payroll. How you are using Mirus for theft prevention? I’ve started to look at beverage sales. I'm looking to see if I'm getting beverages on every table. You can set that up in the point of sale, but a lot of times even though there’s 5 people and only 1 beverage was rang up it still counts that the server rang up a beverage. From there we’ll probably move more towards discounts and coupons and voids since those are the places, from my experience, where people like to take the money. How would you say Mirus has impacted your business? I would say it’s impacted it positively. We can look at information outside of the point of sale system. A lot of times the POS provides “roll up information” but it’s not all that granular, you can’t really dive into check detail. With Mirus I have reports that I can look at and say, well why is that. I can look at all the checks or pivot the data into an N-step report to create an exception based report. Then I can look at why is something is happening across a bunch of different instances.